Julia studied Law at Bristol University and qualified as a solicitor in 1974. In 1993, Julia established her own practice in Guildford to provide a specialist service for private clients in all aspects of relationship breakdown. In 2012 Julia merged her firm with Gordons and Julia became a partner. She established the Family and Wills & Probate departments in our Guildford office. 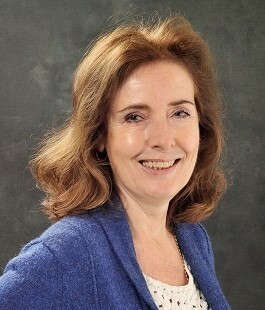 Julia has been a member of Resolution (formerly the Solicitor’s Family Law Association) since 1985. She also trained as a family mediator in 1990, and practiced as a mediator for 10 years. She was appointed as a Deputy District Judge in April 1999 and retired in March 2017. Julia has extensive experience in dealing with all aspects of divorce and separation, whether married or cohabiting. She also undertakes many private children disputes.